Since 1983 I have been corresponding with British UFO investigator and author Timothy Good. We have exchanged data, photos, documents and ideas, especially relating to the more controversial classic contactee cases of the 1950s. My last communication with Tim was in February 2016 and since then he hasn´t answered any email. As I have received no explanation for this silence I do hope he is, as usual, busy with investigations worldwide. For two days, on October 27-28, 1978 Timothy Good together with Lou Zinsstag interviewed Howard Menger and his wife Connie at their home in Vero Beach, Florida. 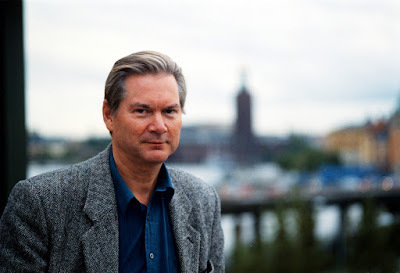 Some extracts from this interview was printed in Timothy Good´s book Alien Base (1998). Many years ago Tim sent me a copy of the complete transcript of the interview, 26 pages. Much of the information in this interview has never been published and I don´t think Tim would mind if I share some of these unique data. 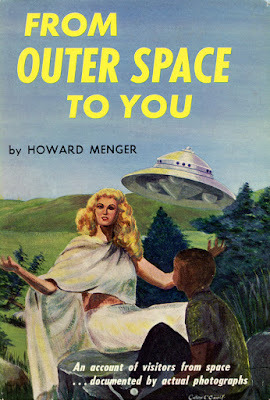 In several blog entries I have advanced the theory that Howard Menger was a genuine contactee involved in a psychological and sociological experiment implemented by a group of benevolent visitors from somewhere. 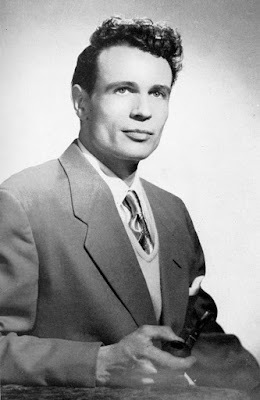 But like many other true contactees he didn´t understand all that happened to him and also became involved with various intelligence agencies, which further complicated the situation. This becomes very evident in the interview by Tim and Lou. 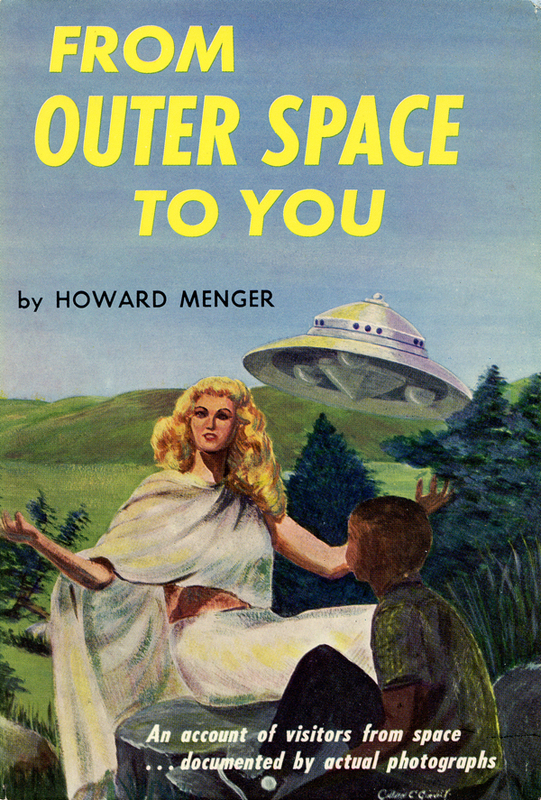 At the time of the interview in 1978 Howard speculated or wondered whether the visitors he met really came from Venus? HM: ”I would say that it is very possible that there are civilizations that are right on this planet… that are living right here on this planet – underground. They don´t want anything to do with us, because of the radiation. TG: So, you think that the people you met were from this planet? I´ll re-phrase that, were from a superior technology, a superior civilization on this planet? 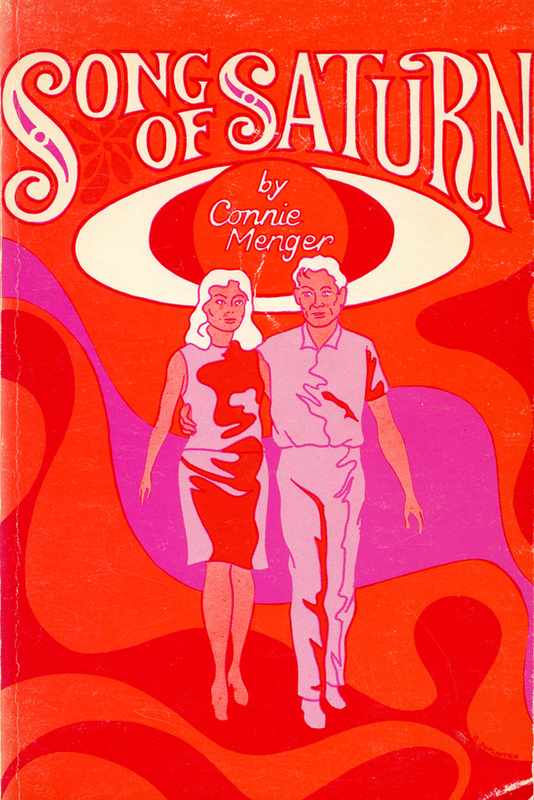 HM: They are definitely superior spiritually, and their technology was superior, and their bodies were superior. TG: And they had what could be construed as space vehicles? HM: They are extra-terrestrial vehicles: they could go into outer space, yes. TG: Yeah, but you still don´t think that that necessarily means that they came from space… Do you think they were borrowing them, or do you think they have space travel capability? In the 1978 interview there is much discussion about the reason for the test made by the visitors in the 1950s and whether it was successful. TG: ”When were your last contacts, Howard? Have they tapered off spasmodically? My contactee source gave some further comments on this problem: ”They said to me that out of the 100´s of contacts, that every contactee agreed emphatically to carry out the specific mission given to them, but that only less than 1% of these contacts carried out that promise to them, as most of them just went about glorifying their ego´s by making books and movies or being a famous contactee.” (Email February 19, 2015). In the interview Howard mention some interesting information he received from the visitors: ”We´re not really the body. We´re just light, is what they said. In fact, they have pictures of the soul rising from a person who is dead. There´s something in us that goes back to the All – the All-intelligence. There´s something in us that does not die. 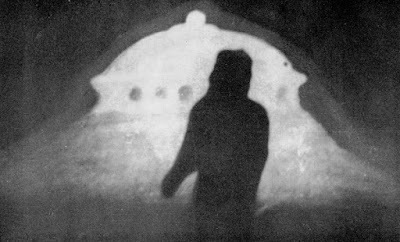 And it can go back into a new body.” As I related in my former blog entry, this is often mentioned in esotericism as a very challenging scientific discovery to be made in the near future. 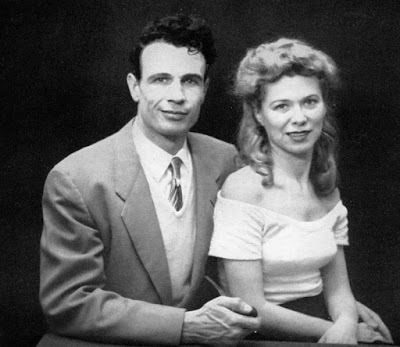 Howard and Connie Menger had many hard and exhausting problems because of their involvement with the visitors. If was often more a curse than a blessing. At one time they visited a Catholic priest as they thought it would do some good. During the interview Howard gave this view of the visitors: ”It´s my opinion that they don´t really want anything to do with us, because if they did have anything to do with us it wouldn´t amount to anything but more problems, because greed is inborn in us.” Howard also mention the idea of planets as penal colonies, implying that earth is a sort of interplanetary Alcatraz: ”… our scientists are already thinking what I thought a long time ago, we´ll have penal colonies… instead of having gaols, we´ll take all the people who are mentally… murders, rapists, robbers, and just take them and put them on another planet to work out their own problems…” Unfortunately our planet earth, has been chosen as an interplanetary penal colony, so it´s only natural that benevolent visitors are very careful in their contacts with earth people. The well meaning and naive man or woman on the street naturally ask: if this group actually exist why don´t they show themselves in the open? I think the best answer was given by the "Venusian" Bill to journalist and esotericist Paul M. Vest: "Upon your earth the mere colour of one´s skin - a slight difference of religious belief - merely belonging to a different race or country - in fact the most trivial deviations precipitate animalistic belligerencies, hideous brutalities and the bloody slaughter of millions of your fellow creatures. Can you then truly be surprised when I tell you the the beings of certain other worlds view earth as earthlings might look upon a den of deadly serpents stinging each other to death." 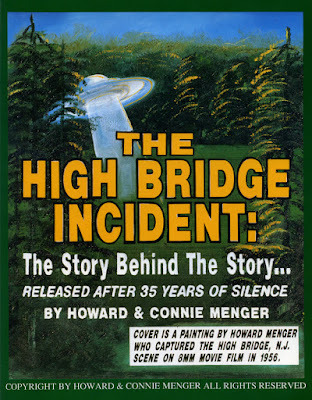 Many years after the active contact experiences Howard and Connie summarized the whole episode with the visitors in their book The High Bridge Incident: ”Even if they were not extraterrestrials, they were intelligent, advanced people who had a technology to be envied and a philosophy that was inspiring. Maybe, they are the prototype of the enlightened, advanced human race on earth to come. If so, we can have hope for the future.” (p. 108). 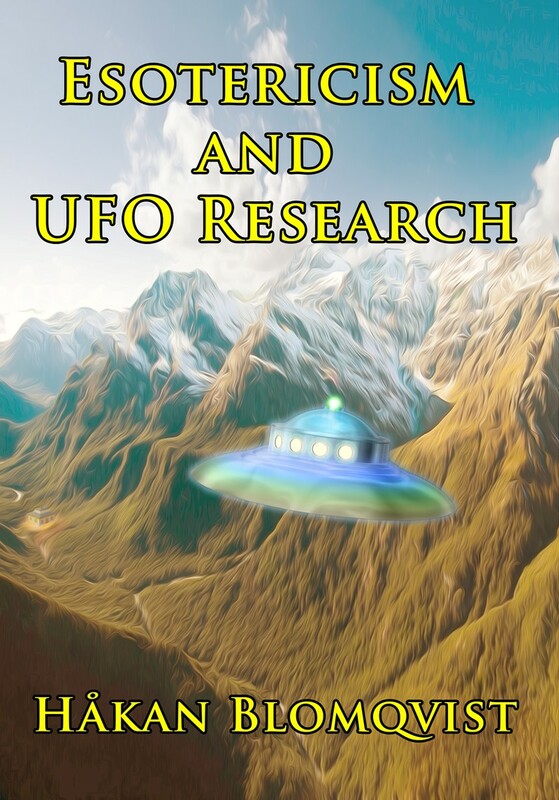 Where are the UFO detectives?